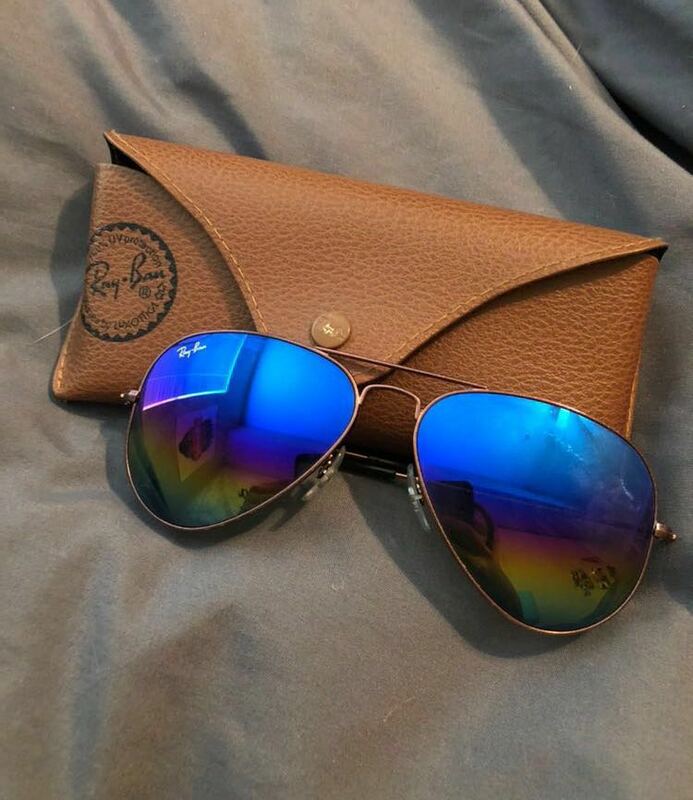 Used raybans but in excellent condition. No scratches on the lenses. Authentic and comes with case + lenses cleaner.